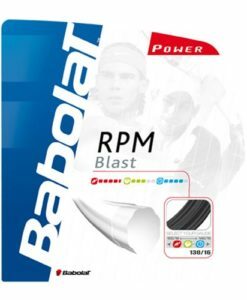 Babolat Pure Drive is known for its for its versatile blend of power and control. 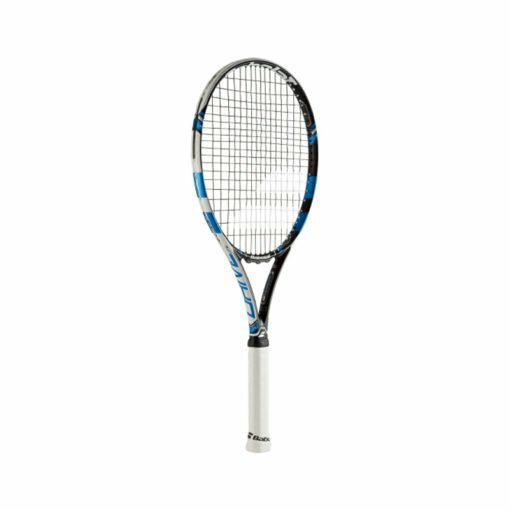 Pure Drive range’s latest evolution comes in form of FSI (Frame String Integration). 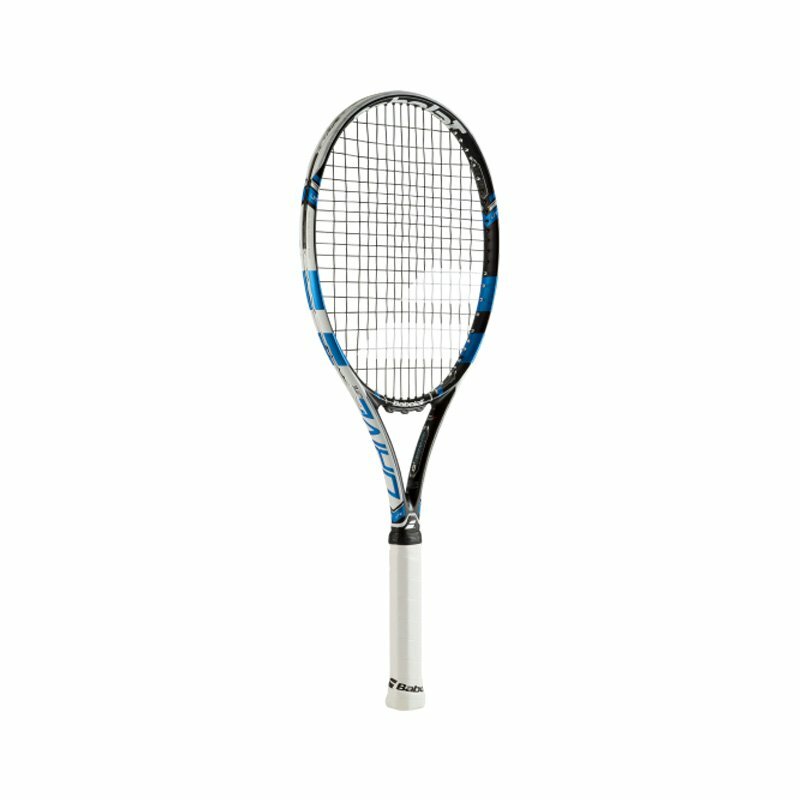 With FSI the strings in the sweetspot area, just above the center are arranged in a denser configuration for more control and feel. 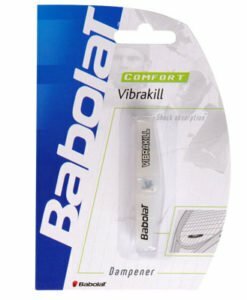 This version retains Cortex, Woofer and Elliptic Geometry technologies and should suit intermediate and advanced players with aggressive baseline players. 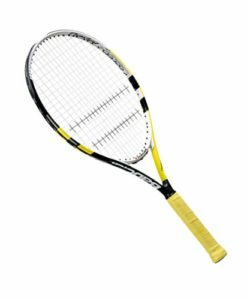 Lightest racket in the new Pure Drive range, suitable for junior players and also ladies looking for a lightweight racket that is easy to play with. 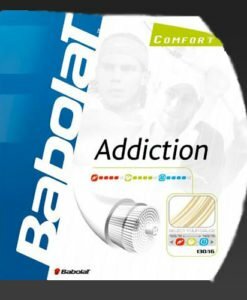 Exclusive FSI technology – woofer system to bring more feel to the player with each strike. 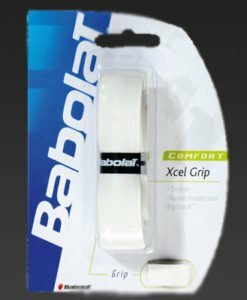 Tighter string pattern in the sweetspot area. 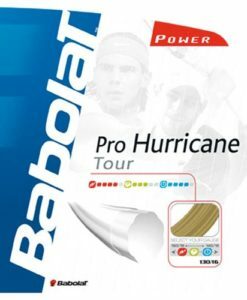 Elliptic Geometry – frame shape offering high resistance to twisting and bending for optimal power. 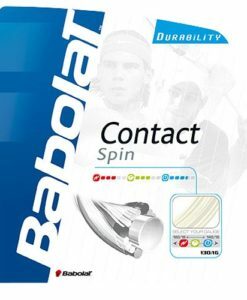 Cortex Technology – interface supplies useful information to the player and the handles construction brings this information close to the players hand for perfect control upon each strike.